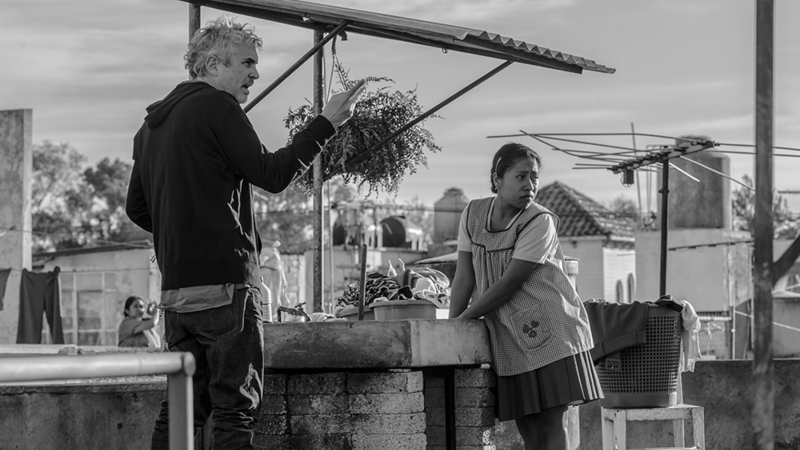 Alfonso Cuaron’s Roma continues its winning streak with the Southeastern Film Critics Association Awards (SEFCA) as the film was awarded the top prize of Best Film along with Best Foreign Language Film and Best Director for Alfonso Cuaron. The award for Best Documentary Film went to Won’t You Be My Neighbor? Runner-Up: Nicole Holofcener and Jeff Whitty, Can You Ever Forgive Me? A Star is Born BlacKkKlansman BLAZE Can You Ever Forgive Me? Eighth Grade First Reformed Green Book If Beale Street Could Talk RBG Roma The Favourite Won’t You Be My Neighbor?